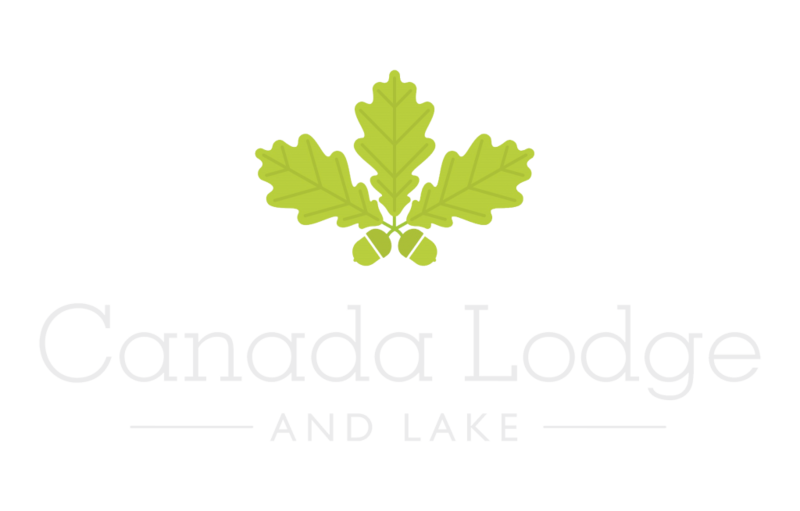 Themed nights are always very popular at Canada Lodge and Lake. When it comes to holding a fun night of entertainment, good food and a well-stocked bar, Canada Lodge and Lake is the perfect setting. It is ideal for a family occasion, romantic meal or a cosy evening with friends. We regularly hold a wide range of themed nights at Rhodri’s by the Lake, including quizzes, live music and popular tapas nights. On the outskirts of Cardiff, Canada Lodge and Lake is very accessible for a special evening out. When it comes to sporting events, then our cabin comes to life during the Six Nations Rugby Tournament. Although we’re only a short distance from Cardiff, our visitors enjoy the wonderful atmosphere while watching the game. You can watch the game in style without the hassle of venturing into the city on the busiest of days. Log into our calendar of events and start planning your next night out.